BestSolarPanelsPerth are proud to be Perth's premier solar panel company, offering some of the best quality solar panels in the world. Our installation team are second to none and our high expectations ensure you receive all the benefits. Call Right now for our NO DEPOSIT, NO INTEREST deal, but hurry this offer can't last. This Is Your Opportunity To Pick Up Perth’s Best Solar Panel Deal This Year. There has never been a better time to get the best deal in Solar Panels Perth has to offer. We offer quality and price that cannot be beaten. Remember when solar panels used to be $30,000? Well, technology has moved on and you can now buy better quality solar panels for 80% – 90% less. Save thousands of dollars on a range of quality solar panel system today. There’s no reason to put it off any longer. 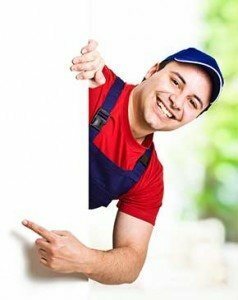 Call us now for an obligation free inspection and quote. We’re only a phone call away. 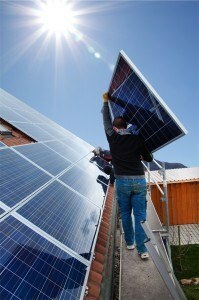 Why Choose Best Solar Panels Perth? 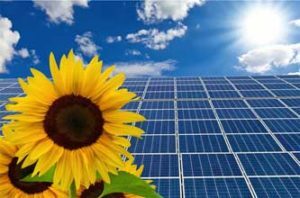 Best Solar Panels Perth, a company based in Perth has the knowledge and experience you need, and the prices and quality you want. 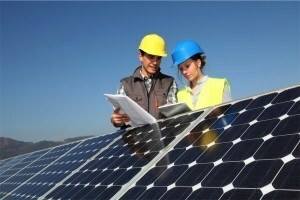 Our experts will explain all of your options in solar panels and solar energy systems. We can help you make the best choices to get the most benefit from your residential or commercial solar system. And when you choose Best Solar Panels Perth you know that you can count on the quality in our work, and savings on your bill. We know going solar is a big decision, and we want to help. That’s why we make sure that we not only carry the widest variety of solar system options, but the highest quality too. With a wide selection of panels and inverters customizing the perfect solar solution for your home or office is easy. By making sure we only offer the highest quality, we know that you will be satisfied with your commercial or residential solar system for years to come. We are so confident in fact, that we offer 12 months on installation, a 5 year warranty on the solar inverters, a 10 year warranty on panel manufacture and a 25 year performance guarantee on each of the panels. We take our commitment to quality and the environment seriously. That’s why we insist on Australian designed, tested and distributed solar panels. Local companies means local service to back all your manufactures warranties. And our exclusive, Australia-only commitment has paid off for you, we have access to local, high quality solar panels at prices no one else can match. Not to mention we have a wide selection of solar solutions and equipment such as solar hot water systems, battery storage, solar battery systems as well as all solar power system sizes. Providing high quality solar panels and systems isn’t enough. That’s why Best Solar Panels Perth goes above and beyond to give you peace of mind about the quality of the work you get. Our highly trained, experienced Perth solar panel service team is going to walk you through every step of the process, from designing your dream solar energy system to filling out the all the paperwork for your rebates, grants and getting your energy connected to the grid. 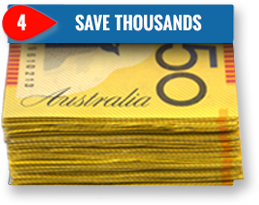 Solar can save you 80% on your electric bill, and Best Solar Panels Perth can help you save even more. Our commitment to local sources gets us big savings, savings we pass on to you. Check out some of the great Perth solar deals we have going on right now, and save off our already low prices on top quality brands. It’s more than just our low prices though, with us, savings are everywhere. 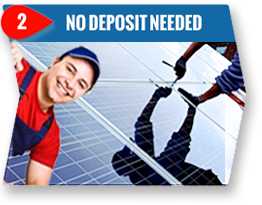 From our no interest and no deposit financing, to our commitment to make sure you get every rebate and feedin tariff available to you, we make installing your solar power systems easy. 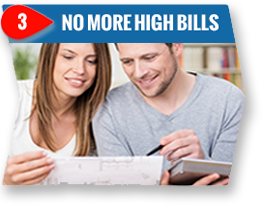 Our financing team can help get you approved, and on your way to controlling your own energy consumption cost, and all without a credit check. We trade on our reputation in the industry to get you the financing you need, not just the financing you deserve. 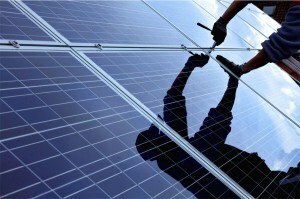 From installs to maintenance and repairs, you are always in good hands with Best Solar Panels Perth. Our full line of services includes not only the best advice and help designing your customized solar power system, but also help with all the paperwork that producing your own energy entails. You shouldn’t have to wait for service, and that even means the first time. With immediate credit decisions, you don’t have to. 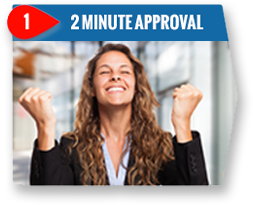 In just 2 minutes Best Solar Panels Perth’s finance team can get you a financing decision. Once you are approved, one of our installers will visit your home, go over your options and provide you with a free quote for your customer designed solar energy system. The speedy service doesn’t stop there either, we will have your new system delivered and installed in just 3 weeks. So, what are you waiting for? 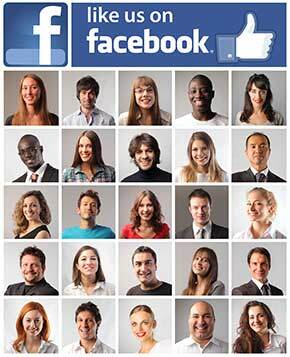 Dial (08) 6311 4094 right now and one of our friendly sales team will get you started. One simple call is all it takes to reduce your electric cost by 80% and be on your way to saving money. Call Best Solar Panels Perth at (08) 6311 4094 today.